This Cake is going to brush up all the stale memories and will freshen you up with the new ones. It is truly an unforgettable delight for the taste buds and the taste will leave you asking for more and more. 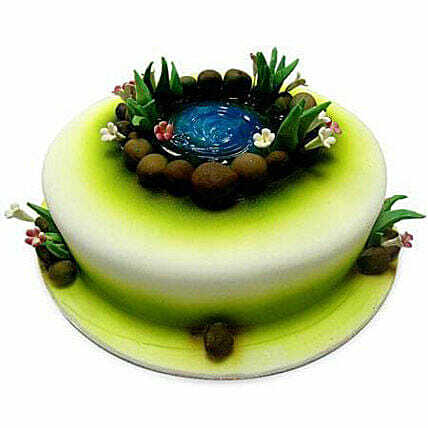 Order this wonderful cake and share the joy of gorging it with your loved ones. You will surely love to indulge in this sweet affair again and again.